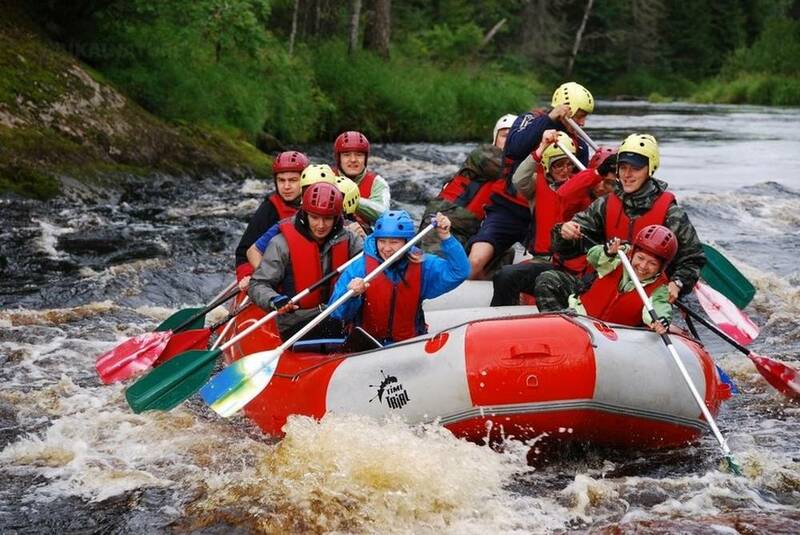 Here is a route that is full of emotions and at the same time easy and safe, on one of the most beautiful Karelian rivers, the Shuya. The program's flexibility allows tourists of all ages and physical conditions to participate. The rapids encountered are sometimes quite serious, but there is always the possibility to switch dangerous places by foot. You will still be able to assess your strengths with our guides and make the adequate decision. During three days, we will be in complete autonomy and "spared" from the civilization. Nights in tents (2 in tents conceived for 3), meals will be prepared on fire! *The indicated time is only for the train N18 from Moscow. If you are going to take the train N 658, please, notice that the train from Saint-Petersburg arrives at 6:40 and you will have 3 hours fo free time before the tour starts. After reception at the station, transfer to the starting point of the route. Equipment preparation, security instructions and setting on water of the rafts. 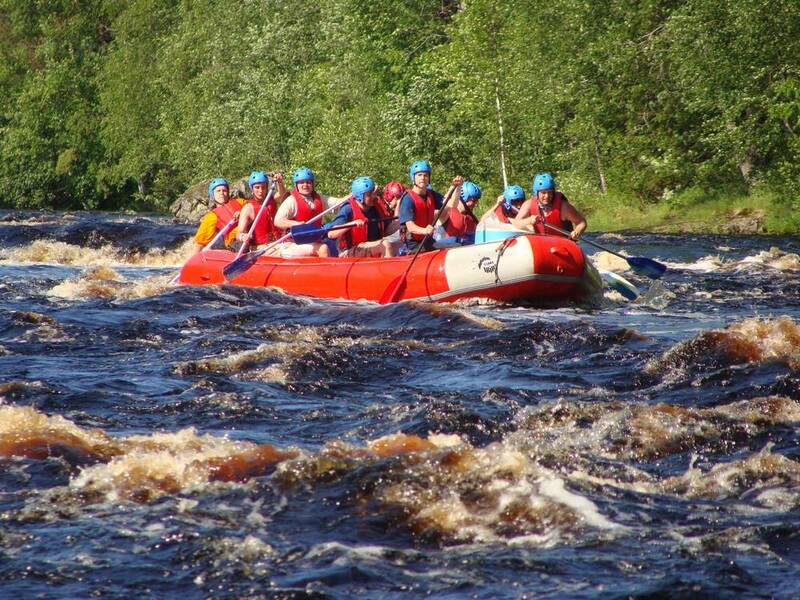 Short descent of the Shuya river through the rapids Tsapfovski, Khaut and Sizovski. Warm dinner prepared on the fire. Passage the rapids of Sizovski (class II-III), Ostrovnoï (category II), crossing the Ignolskaïa dam, passing of the rapids of Kenaykoski * (category III), Valoïnié (I-II category), Sarikoski (II category) and Kumio (II-III category). 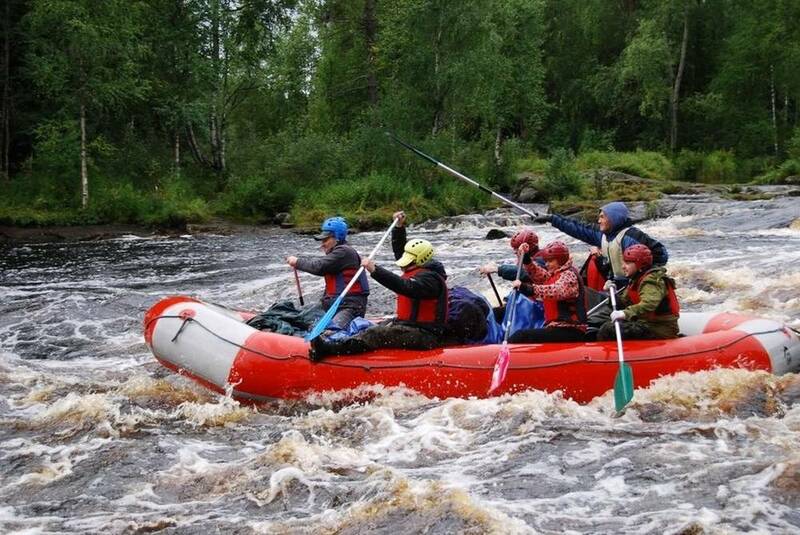 * - Passage of Kenaykoski rapid by raft will depend on the physical and participants conditions. Descent of Shuya. Ride on calm water to the last point from the bridge to the Sodder's village. Transfer to Petrozavodsk to take a train in the evening or night to Moscow or St.Petersburg. End of the programme. Breakfast the first day and dinner the last days are not included. If you need some extra equipement, please, contact us about the rent. Train tickets are available as an option, please, ask us.